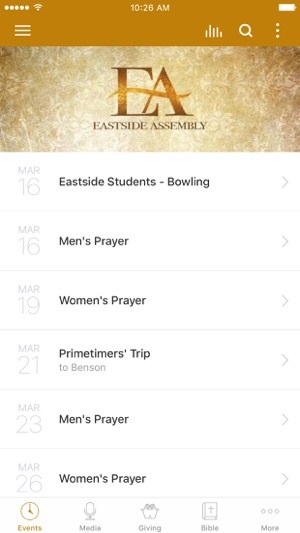 The official mobile app for Eastside Assembly – powerful ministry resources at your fingertips! 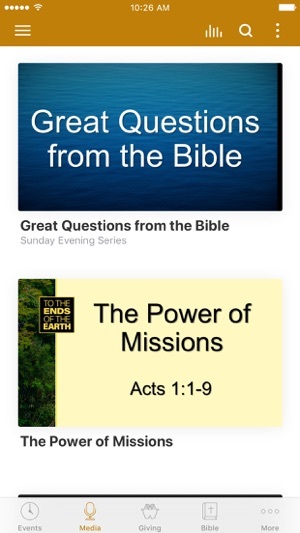 Eastside Assembly is a Christ-Centered, Biblically Based, Missions Minded and Spirit Filled church that is committed to spreading the Light and Love of Jesus Christ. 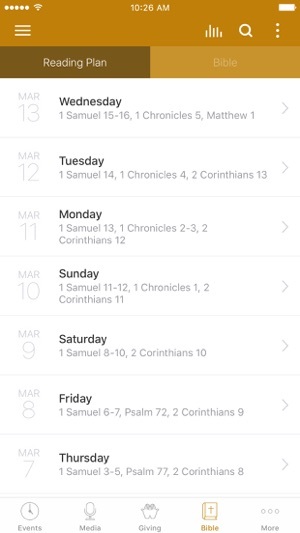 Our emphasis is on teaching the Word of God in its entirety – without reservation.